Danielle is a Vancouver based digital artist and user experience designer. Currently, Danielle is creating features and UI for mobile games, with a focus on increasing engagement and retention. Leader of small and agile art teams, creating beautiful experiences for a variety of game styles and genres. 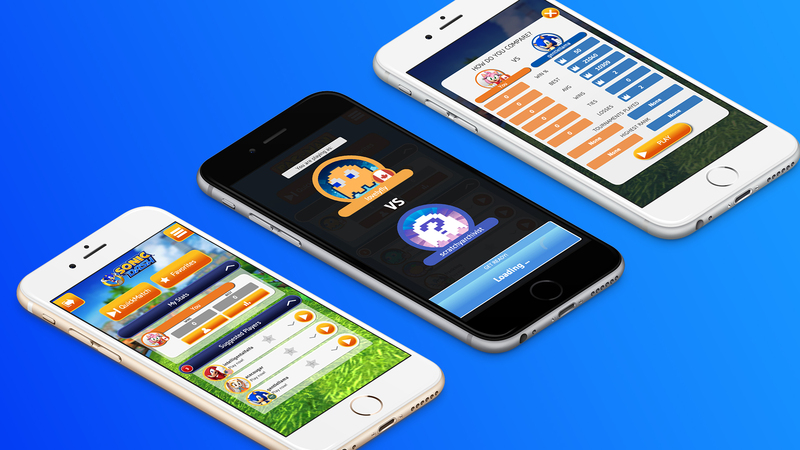 User centered, iterative design for games, web and e-Learning. Adhering to best practises while also pushing creative boundaries. Danielle often builds what she designs - with web development experience and game programming/technical art in Unity. A story based game with customizable characters and in-app purchases, set in the Riverdale universe. With exclusive content only accessible by watching the associated TV show, Riverdale the Game offers a unique opportunities for real-time, branded events. 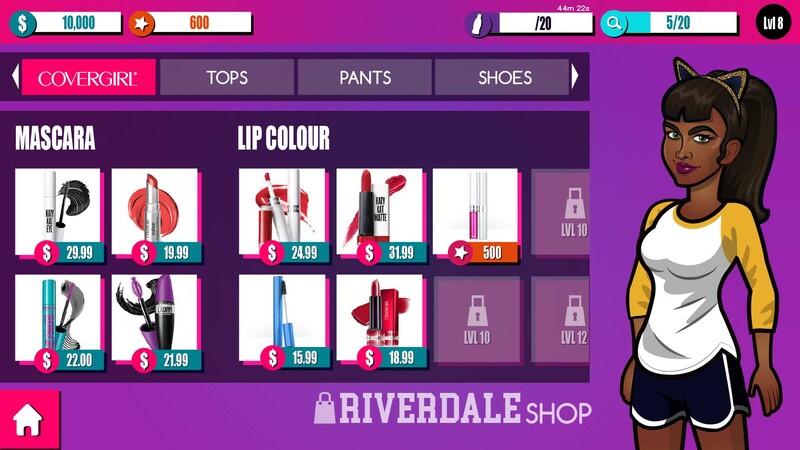 Players are able to create their own Riverdale character and upgrade them in the store which includes real world branded products, that appear on the tv show. Players tune in each week for a brand new episode which airs alongside the TV show. 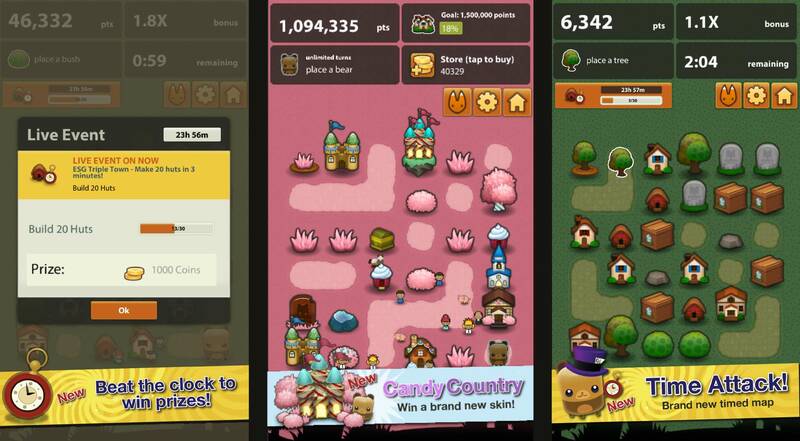 By watching the show at the same time, the user can pick up clues and codes that unlock exclusive content. Minor currency, purchases customization items. 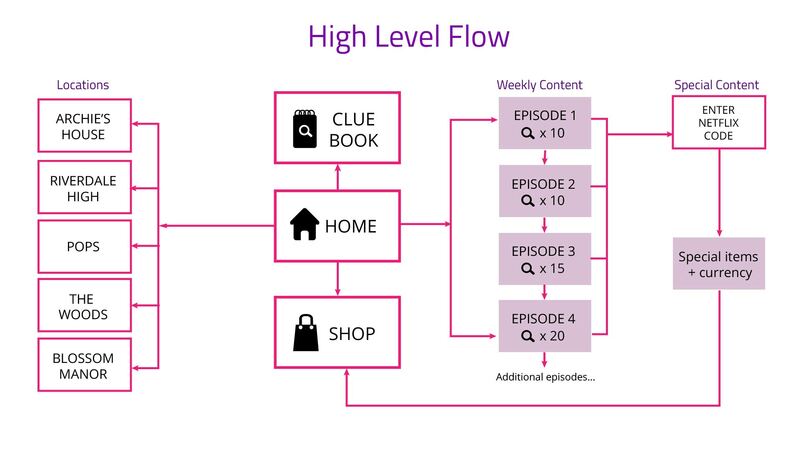 Collect clues to progress through each episode and level up. Refills every hour, needed to find clues. Exclusive currency, rare. 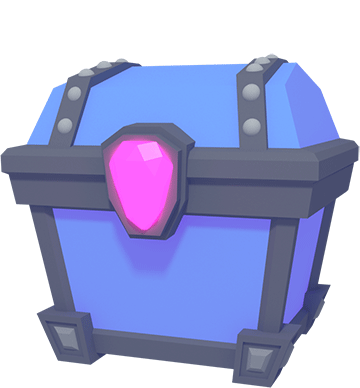 Used to purchase clues or special items. 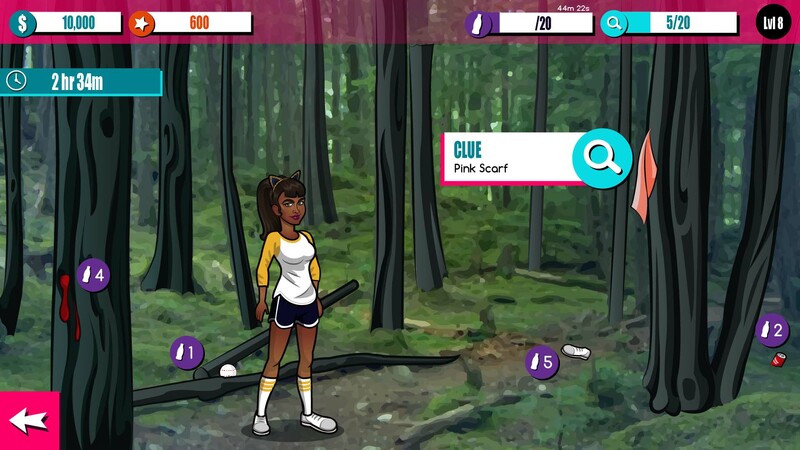 Each episode includes branched storylines where players can talk to their favourite Riverdale characters and help them solve the weekly mystery. Players collect clues through hidden object games, dialog with the residents of Riverdale and through watching the coinciding TV show episode. Riverdale the Game keeps anticipation for the show going even after the season has ended, with new content being served out every week. Danielle lead the design of UI/UX on Fuel Powered's Compete Multiplayer System and User Portal. 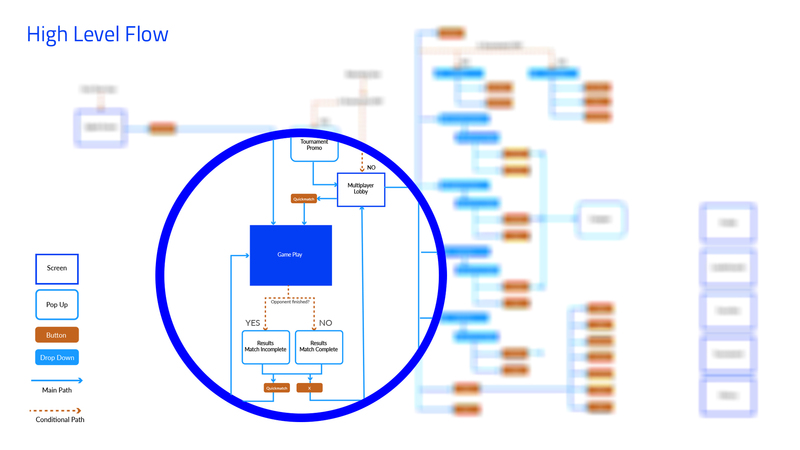 A plug-in and play solution, Compete allows game developers to easily integrate asynchronous matchmaking into their game.  and mockups using a metrics driven, iterative design process. Compete Multiplayer was successfully launched in games such as Sonic Dash, Triple Town, Pac Man and Rail Rush. 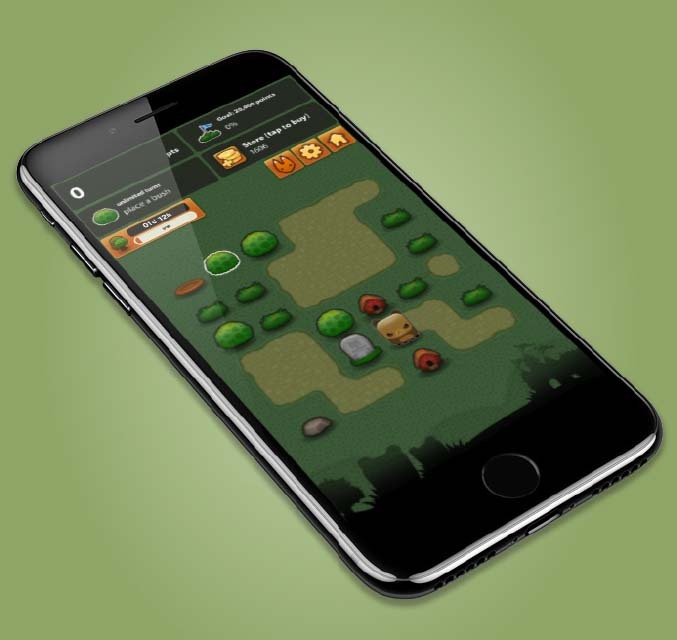 The Compete Multiplayer layout was built using Cocos2D and rendered via HTML in the mobile web browser. 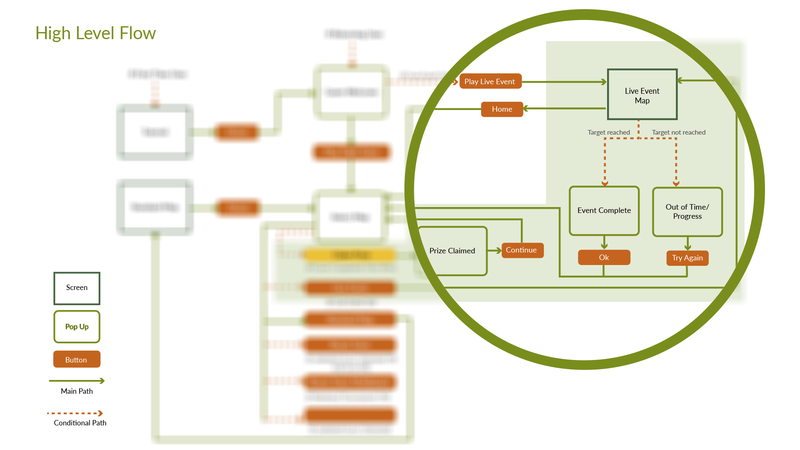 UI components were broken down into dynamic widgets, and arranged for either portrait or landscape mode. All images and key colours can be changed by the game team to suit their style. The system was designed to integrate into the host game's flow via multiplayer entry button on the main menu. Focus tests and A/B testing were used to drive design changes and improve on the game flow, to increase matches started and completed. 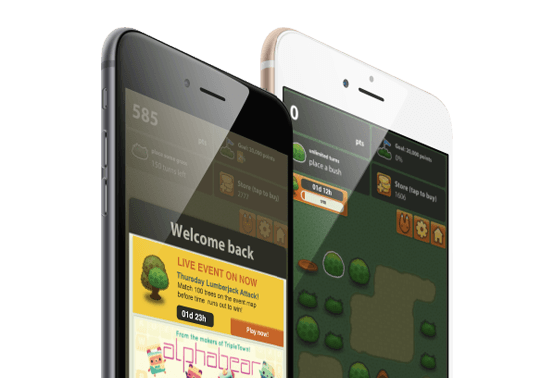 Fuel Powered partnered with Spry Fox to bring live events to fan favourite, Triple Town. Danielle lead the art team in designing UI/UX and custom visual content for these events. 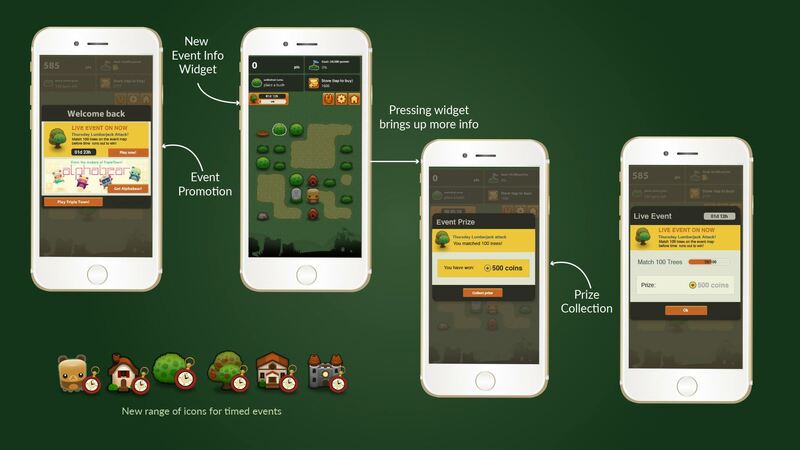 Triple Town Live Events were launched in early 2016 and were featured on both iTunes and Google Play. and Timed Events (played on Boomtown map).